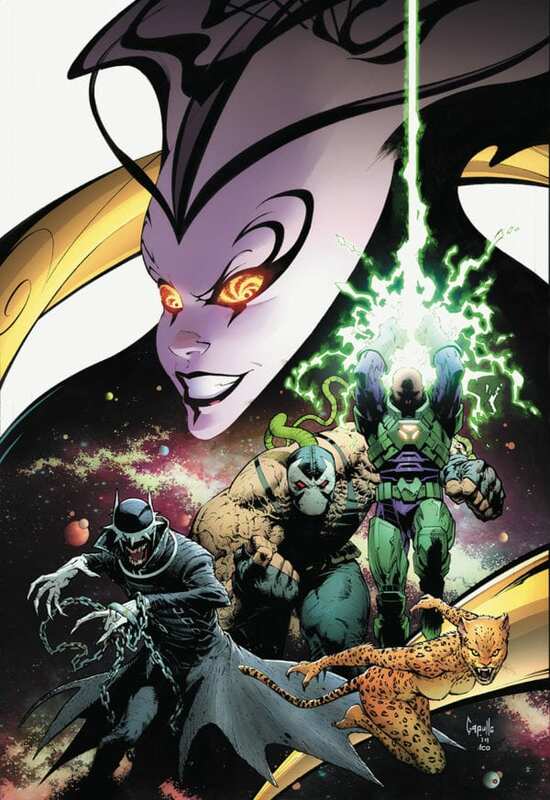 DC Comics has several things planned in the pipeline which the publisher will preview with a special 32-page one-shot anthology Year of the Villain. The Hollywood Reporter revealed the special will come out May 1st, just a few days before Free Comic Book Day, and will cost just 25 cents. 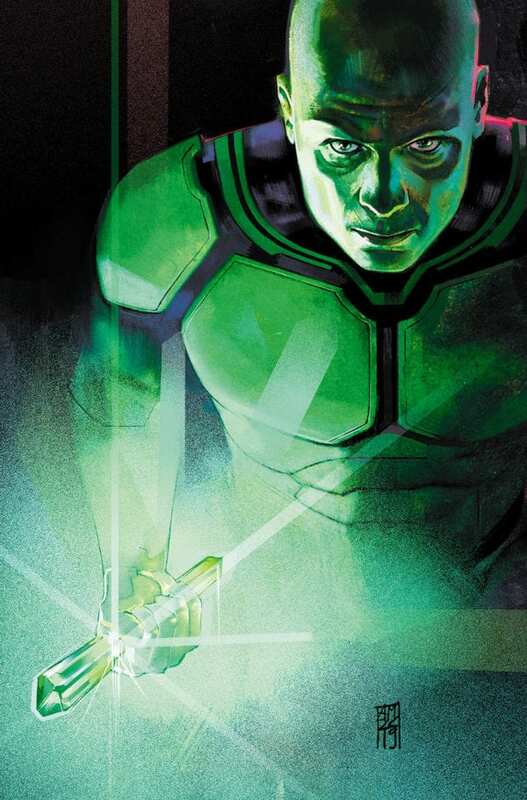 The special will tease fans with what to expect in the comics for the following 12 months. It will include material from Brian Michael Bendis, Scott Snyder, James Tynion IV, Alex Maleev, Jim Cheung and Francis Manapul that will tie into continuing stories in Bendis’ Superman and Snyder’s Justice League and Batman Who Laughs, the latter of which will tease a new and unannounced series that will start this summer. Year of the Villain will also preview a future story in Tom King’s Batman titled ‘City of Bane’, offering clues about the impending showdown between the Dark Knight and many of his rogues gallery led by Bane. The main cover for the series, seen above, has been drawn by Dark Nights: Metal and frequent Snyder collaborator Greg Capullo. Additionally, DC will release three variant covers featuring Cheetah, Lex Luthor and Batman Who Laughs. 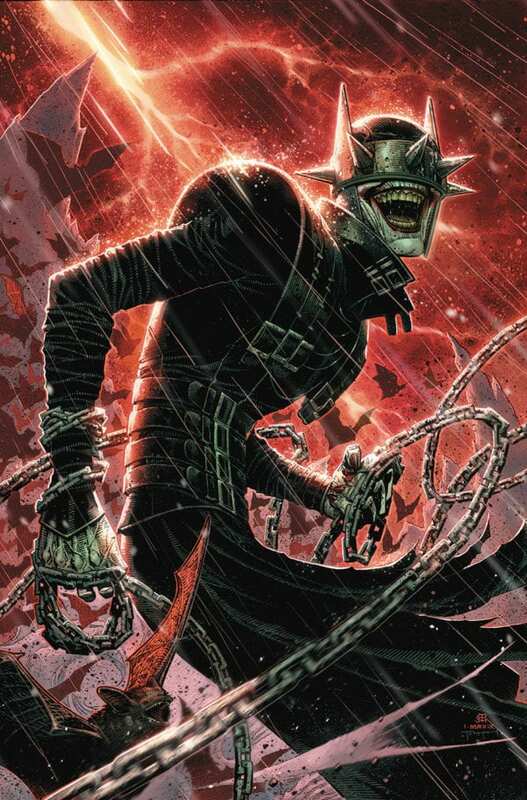 The variant covers come from Stanley “Artgerm” Lau (Cheetah), Alex Maleev (Luthor) and Jim Cheung (Batman Who Laughs). You can check out the variants below. 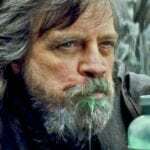 Year of the Villain is set for release on May 1st.